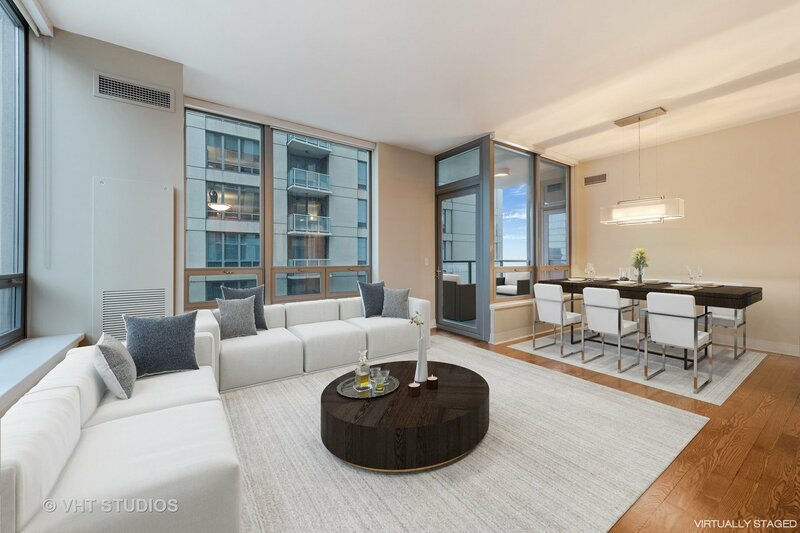 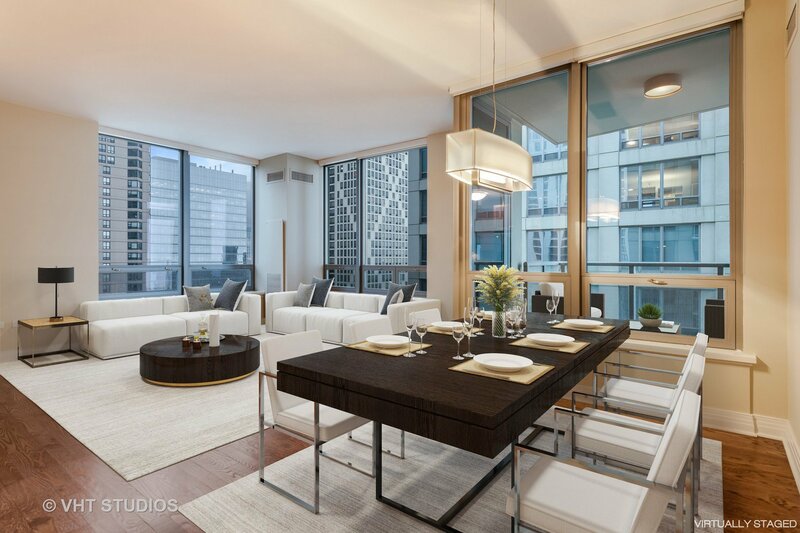 Impressive 2 bed, 2 bath 24th floor corner unit nestled in sophisticated, full amenity building designed & built by highly sought-after Belgravia Development. 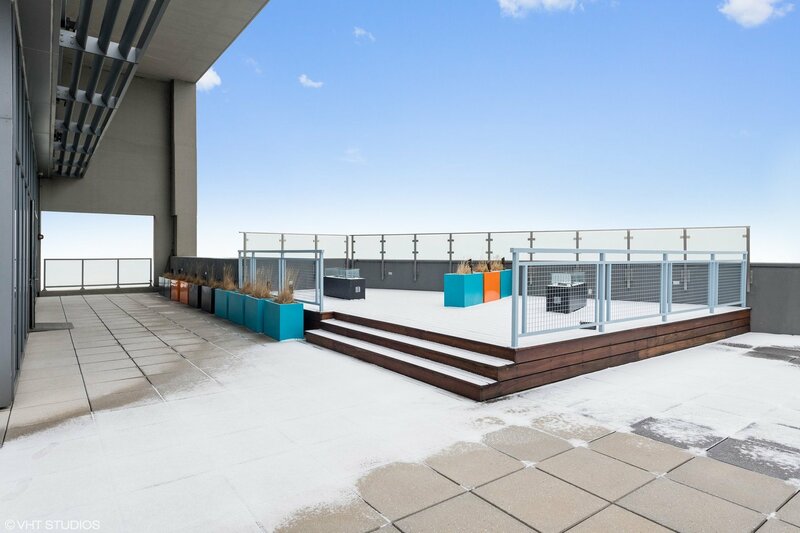 This move in ready home boasts fresh paint throughout & offers conveniences such as heated garage parking, prvt storage, 80+SqFt prvt balcony, 9' ceilings & cstm closets. 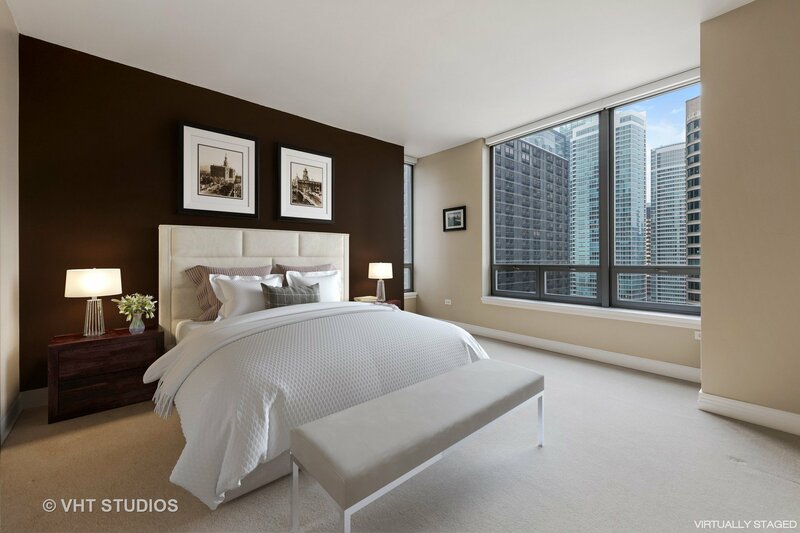 Open concept floorplan outlined by windows showcasing incredible city & lake views. 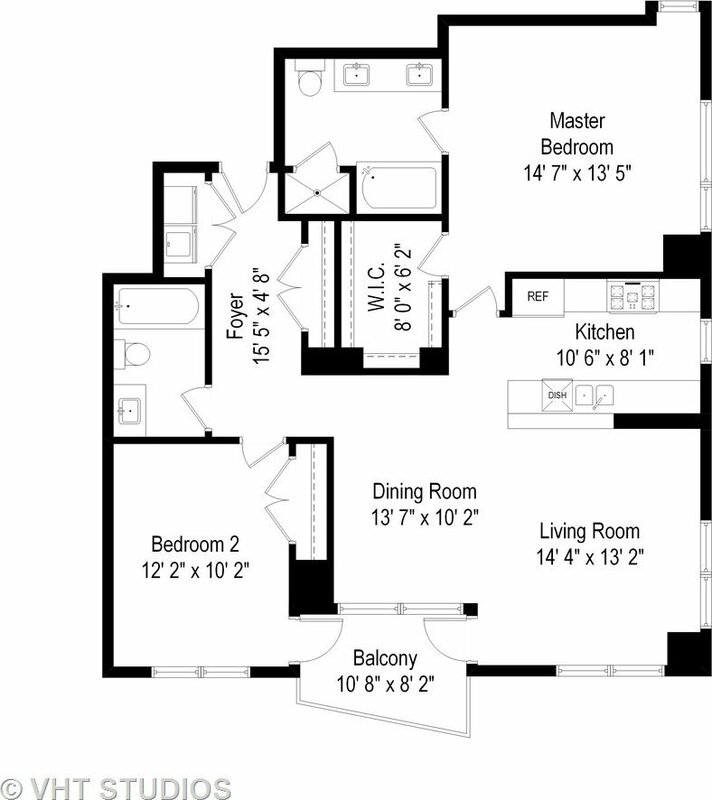 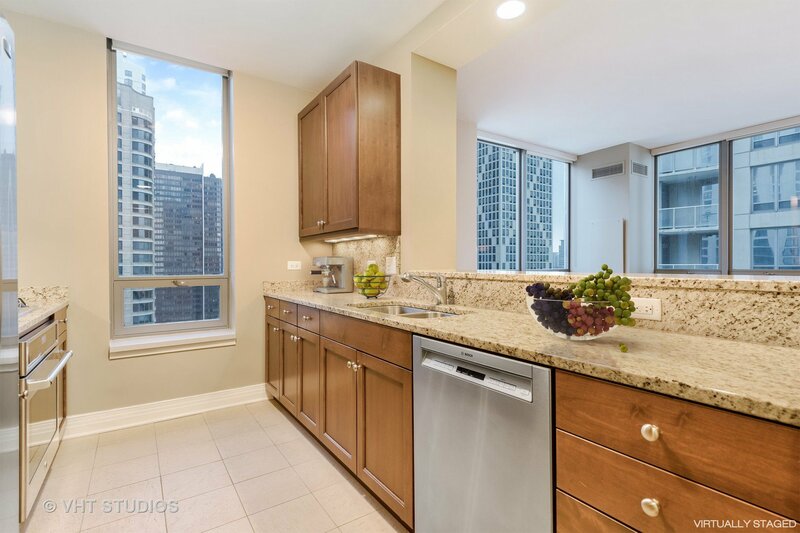 EIK feat granite counters, new ss appls & rich 42" sable cabinetry w/ undermount lighting. 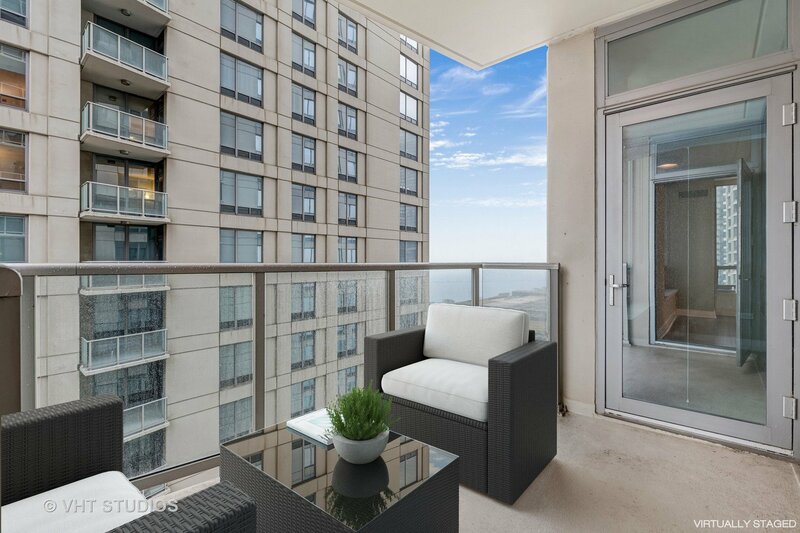 Opulent LR/DR perfectly complimented by rich hdwd flooring & offers access to your prvt balcony. 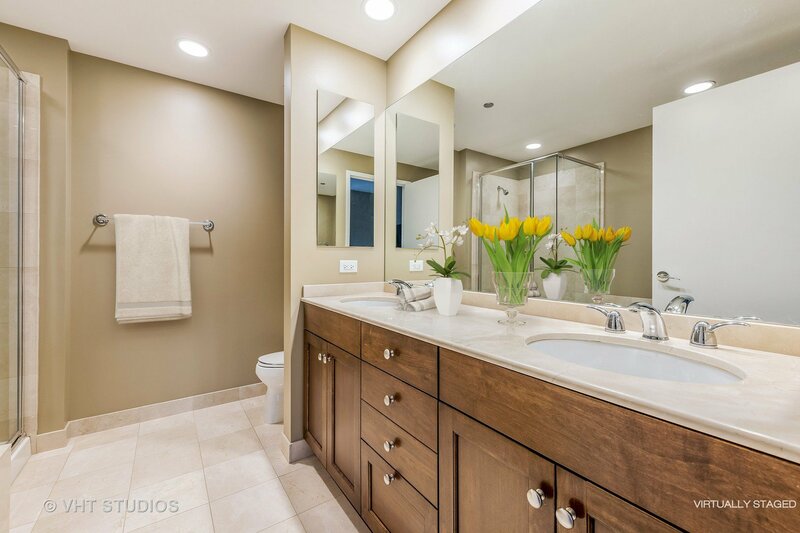 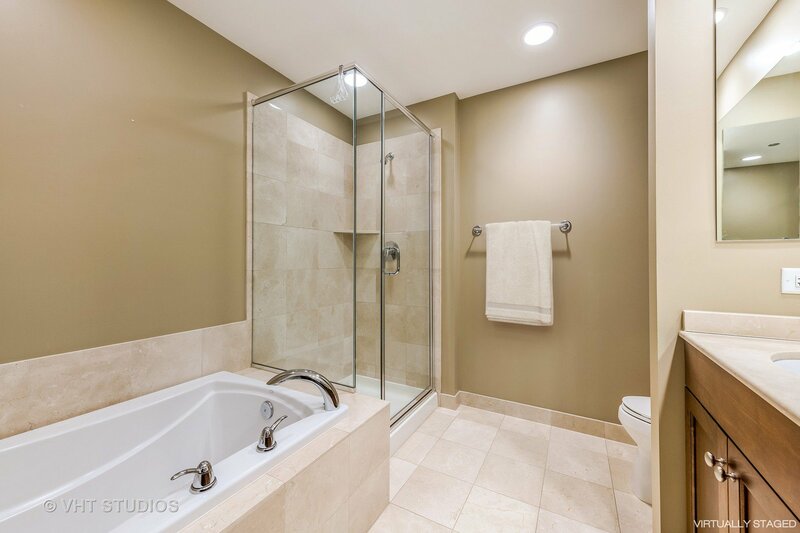 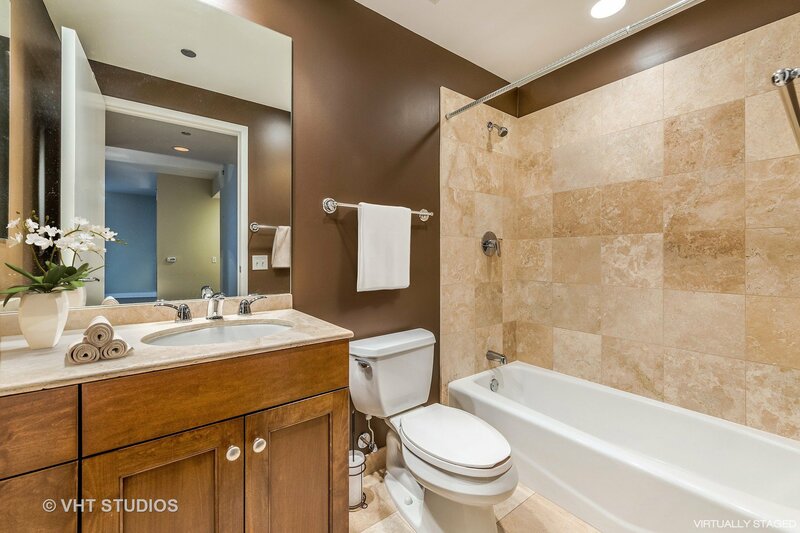 Gracious master suite hosts a sizable, cstm WIC & marble en suite complete w/ soaking tub, sep shower & dual vanity. 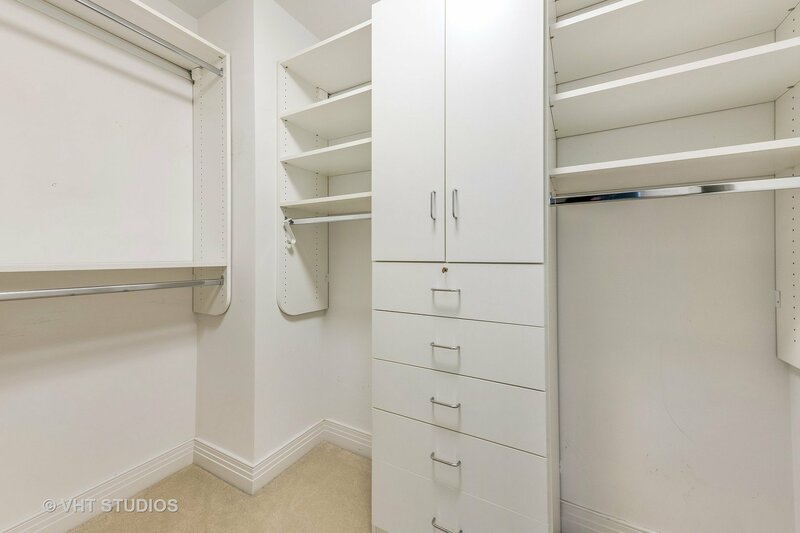 Spacious 2nd bdrm & full bath. 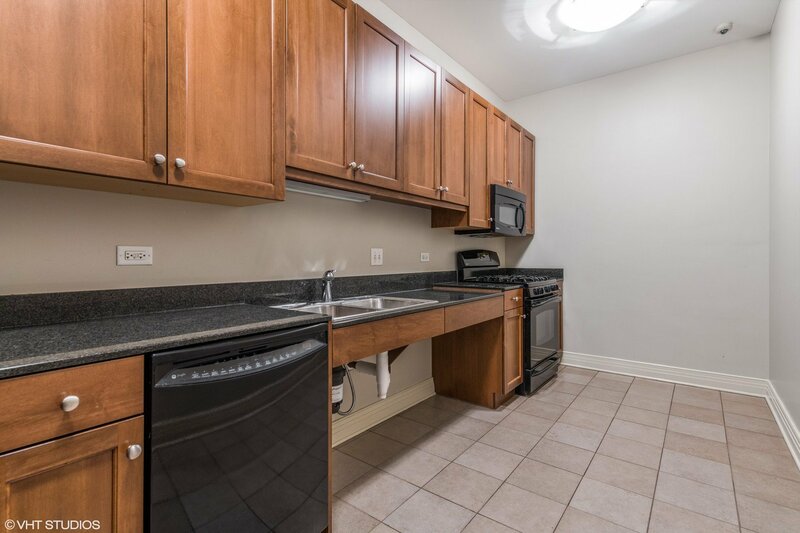 Amenities incl 24Hr. 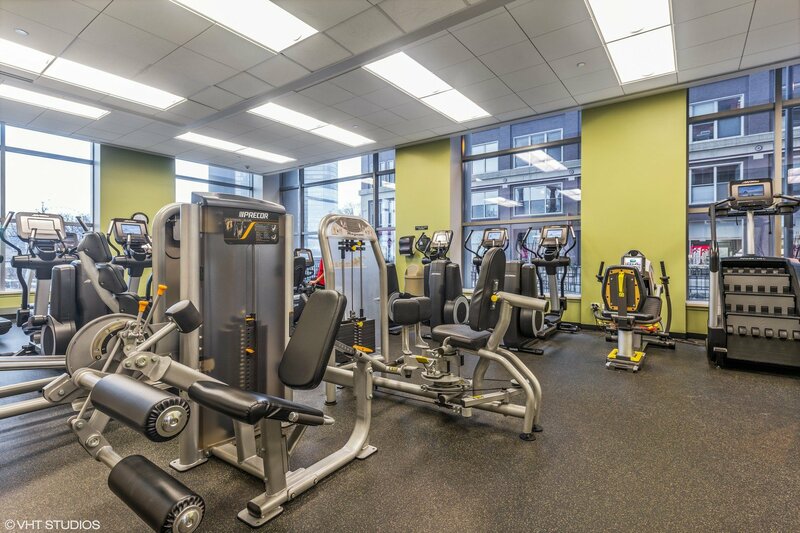 door staff, on site mngmnt, roof deck w/ gas grills, exceptional fitness, theatre & business centers. 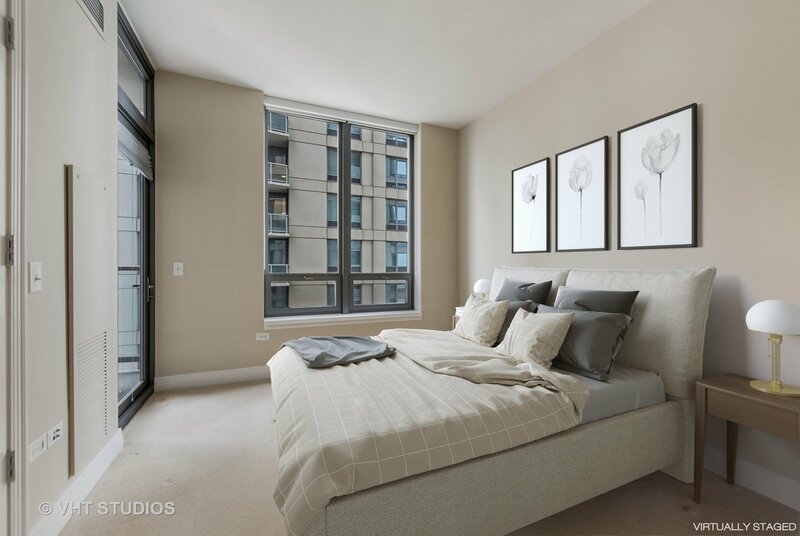 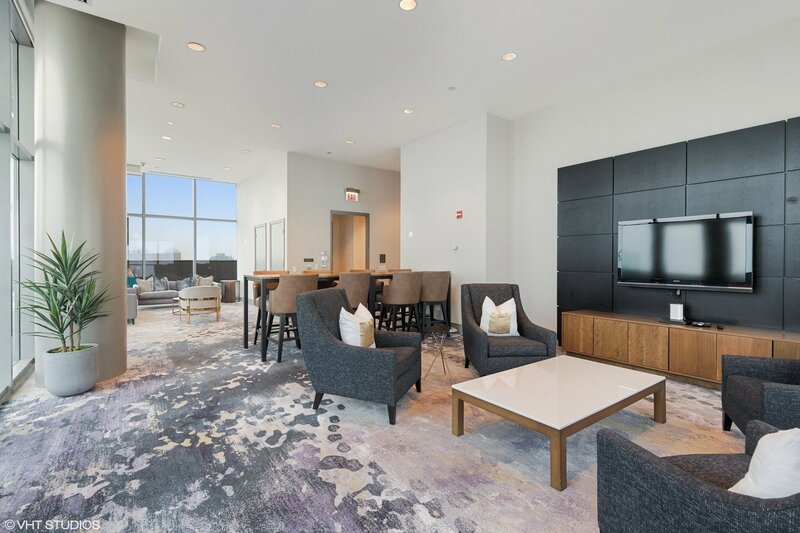 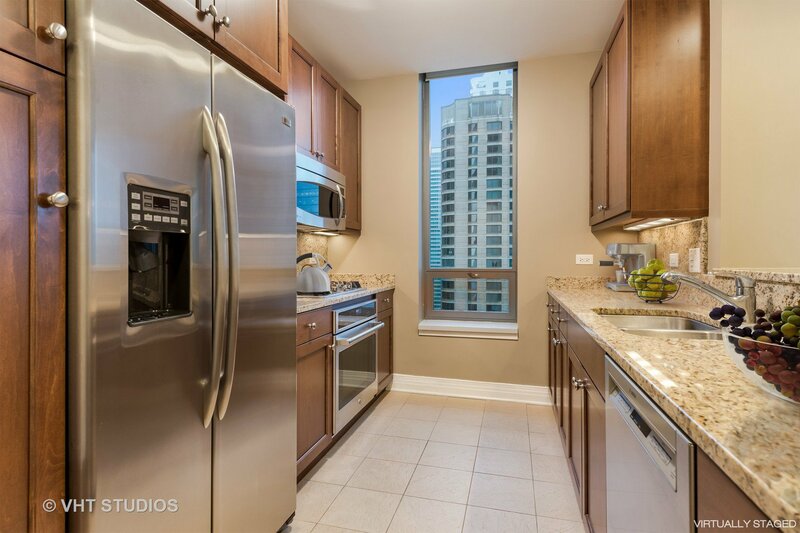 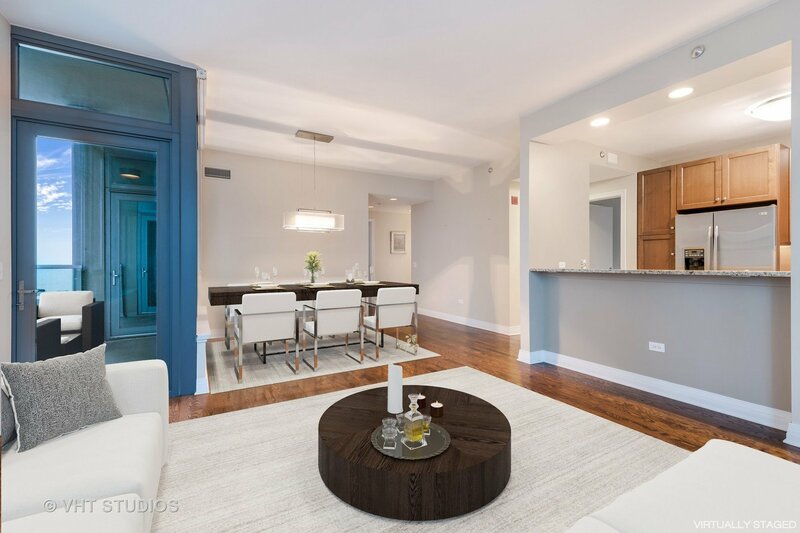 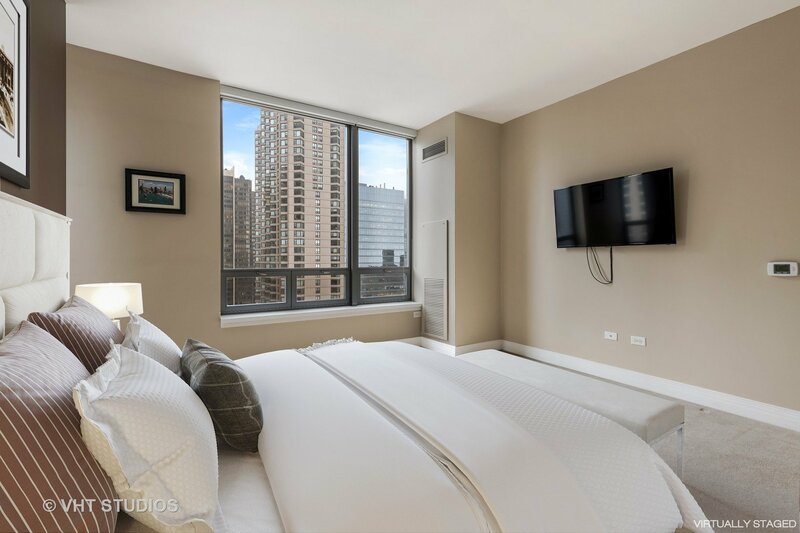 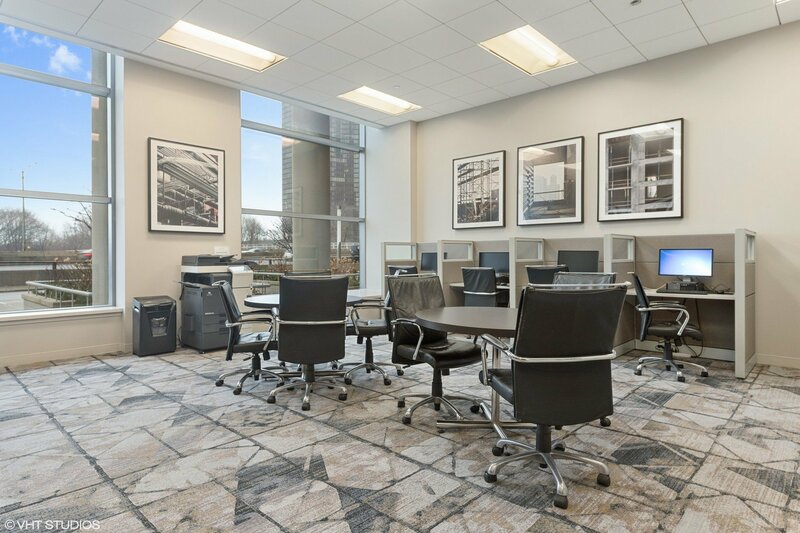 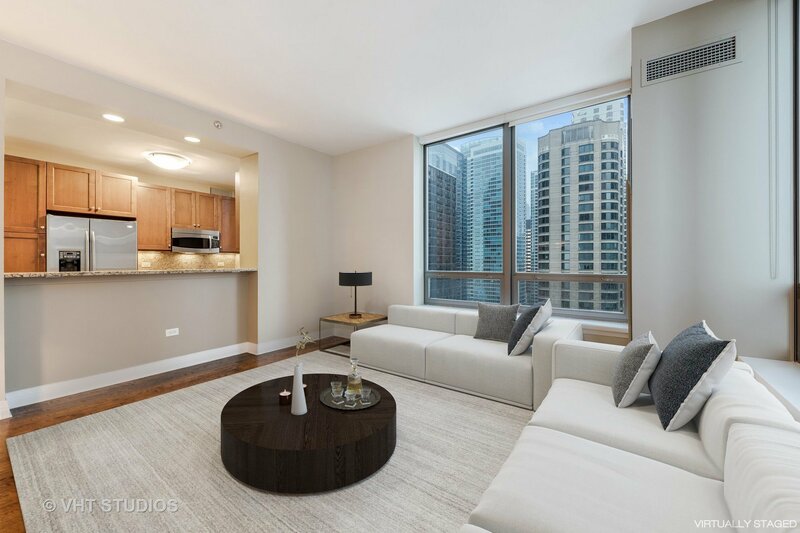 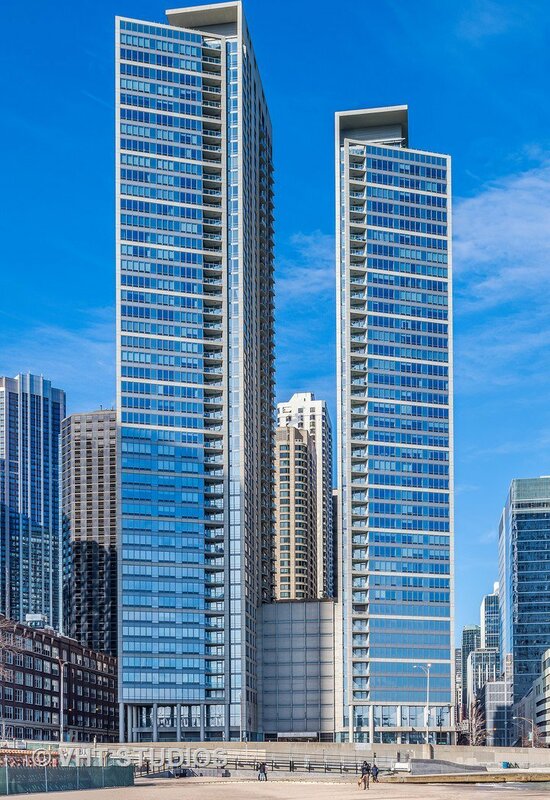 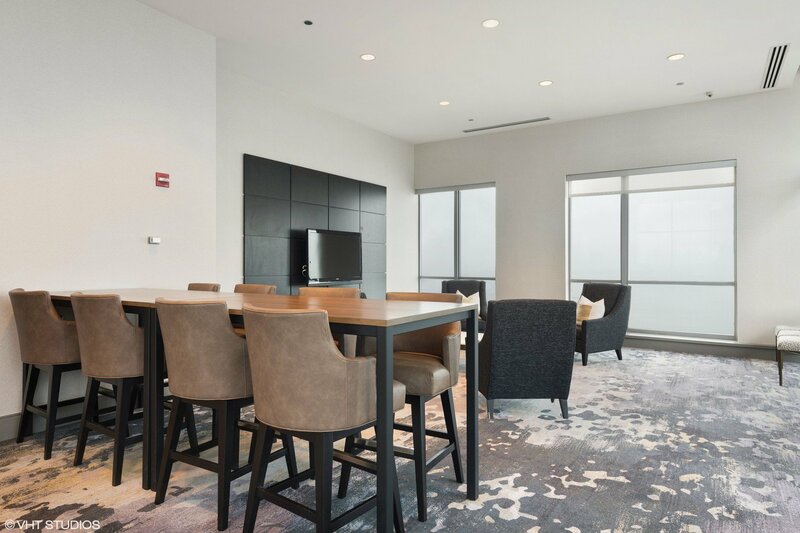 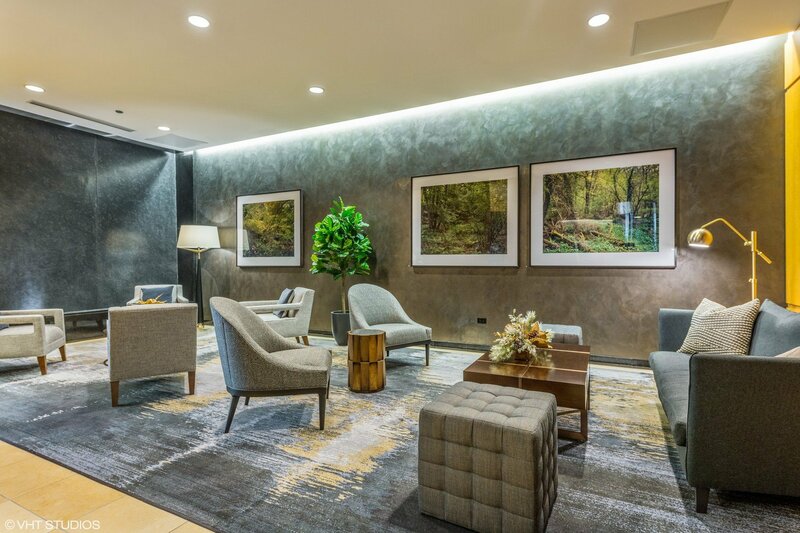 Unmatched location, moments to Olive park, Ohio St Beach, CTA, Navy Pier, Mag Mile, dining & entertainment! 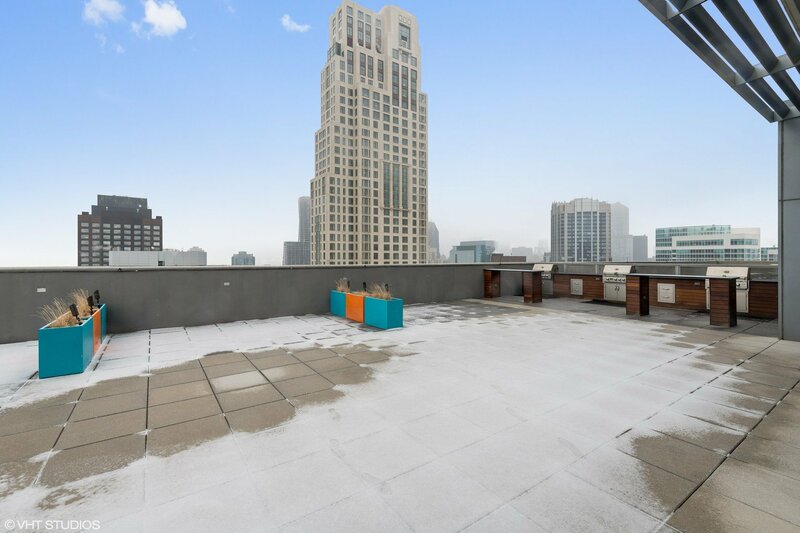 Parking price nego.